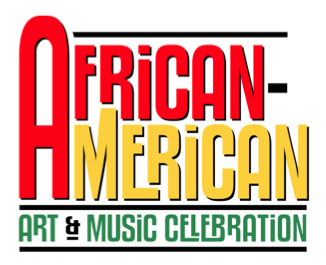 The boundless artistic contributions of African-Americans will be highlighted during the inaugural Grand Rapids African-American Art and Music Celebration, part of ArtPrize 2015. The two-day event, Friday, Sept. 25 (3–10 p.m.) and Saturday, Sept. 26 (Noon–10 p.m.) at Calder Plaza, will immerse the community in art, music, dance and food reflecting the many facets of the city’s diversity. More information is contained on the attached media release. This entry was posted in Art Prize, Events and tagged Community, Events, GR Art, GR Arts. Bookmark the permalink.